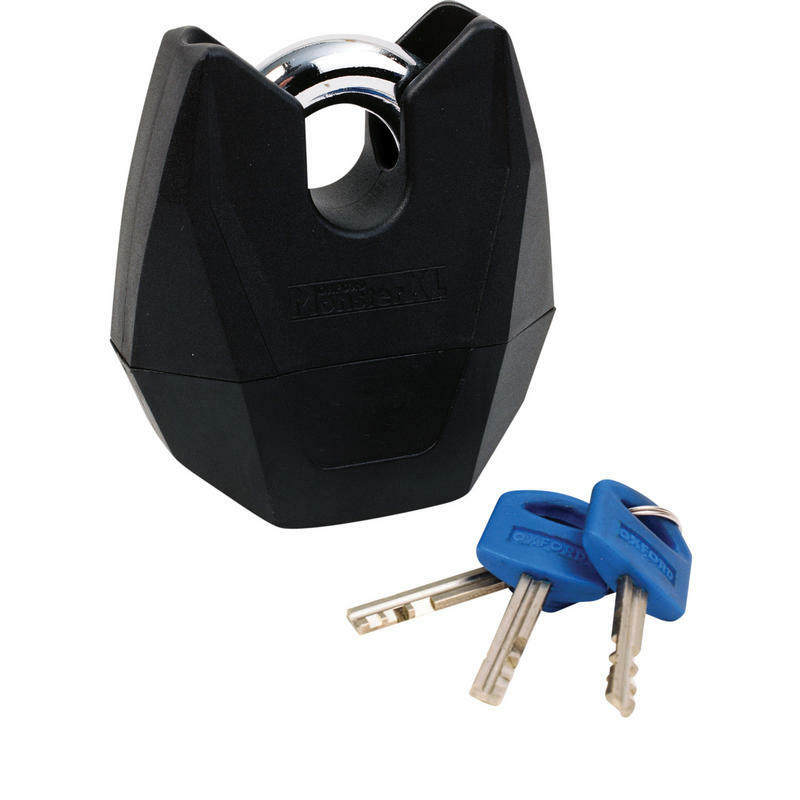 The Oxford Monster XL Padlock is part of the latest Oxford collection. 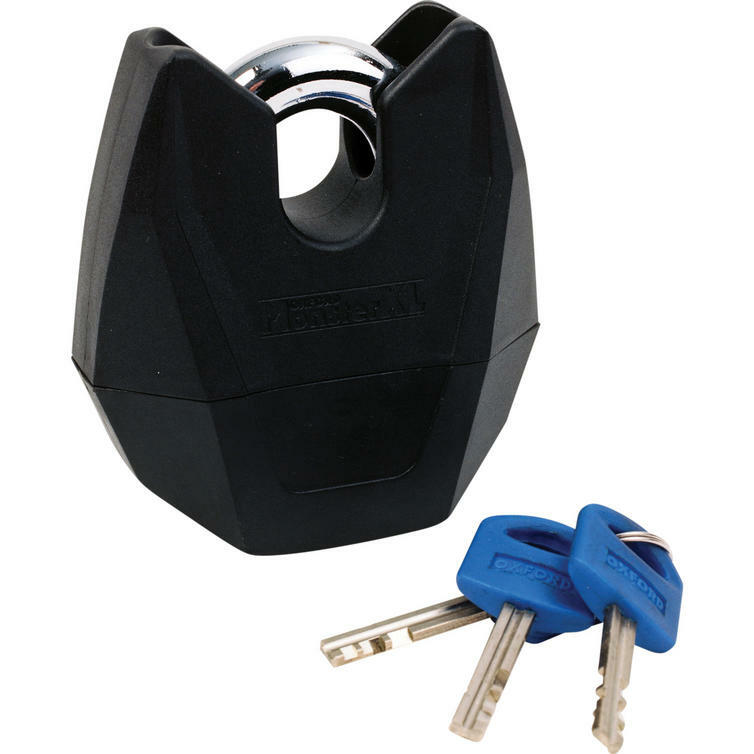 The Oxford Monster XL Padlock is Sold Secure approved product. Sold Secure is an independent, non-profit making organisation dedicated to reducing the risk of theft by testing security products. The same methods of attack used by criminals on the street are replicated by Sold Secure in the assessment of security products. Many insurance companies offer substantial reductions to those who use Sold Secure approved products. View all Oxford Motorcycle Padlocks. View all Motorcycle Padlocks.